My blogging has become sporadic over the past months but I am still here, actively supporting designers by frequently opening up and emptying out my virtual wallet. This new look I put together is a mix of something old, something new. 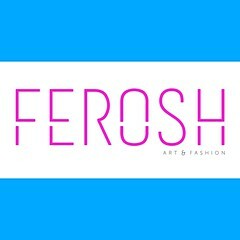 Also, stay tuned for an exciting event announcement coming really soon and keep your eyes out for updates at http://www.feroshsl.com!